Master every kind of parking challenge! From cars, vans and busses to huge trucks. Prove you have the finesse to take these vehicles around town and make your deliveries! You might have to break some rules to get to your destination in time! 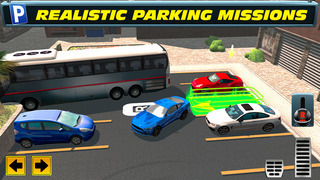 Bringing you a huge selection of cars, trucks and busses for the ultimate test of your driving and parking skills. 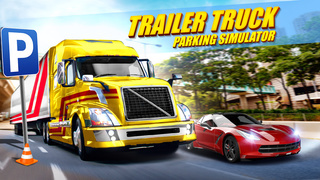 Introducing a brand new feature in our truck parking simulation! Attach your trailer and pull away for your delivery job! A fundamental new skill to add to your driving abilities! Realistic detailed 3D city streets, featuring dynamic traffic system for a true inner city experience! 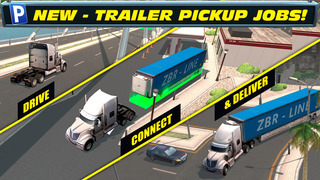 ▶ 15 VEHICLES TO COLLECT: Cars, Trucks, Busses – take your pick!